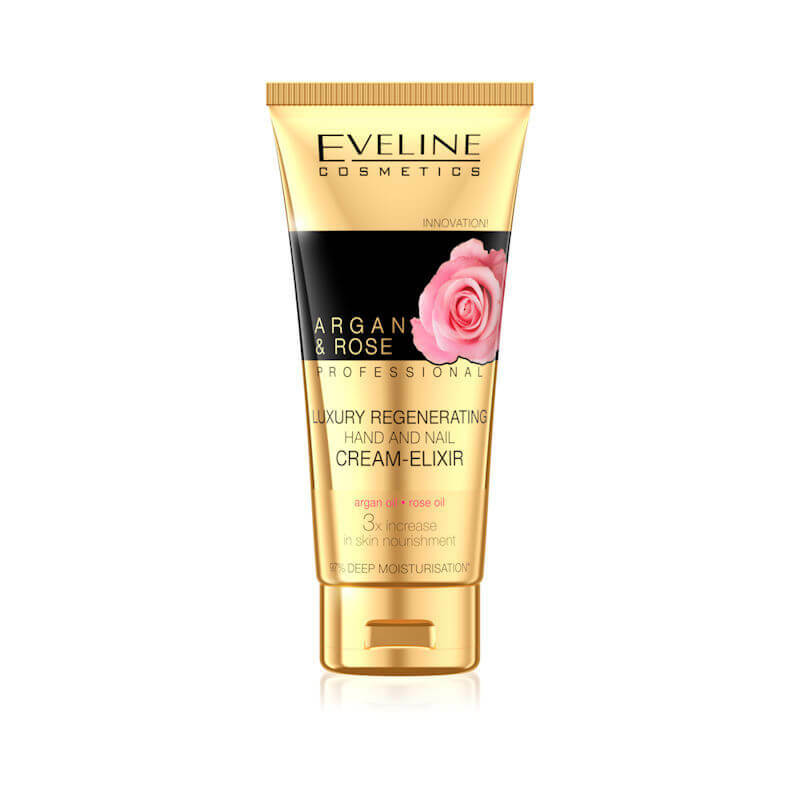 Eveline Cosmetics Argan & Rose Professional Luxury Regenerating Hand & Nail Cream Elixir 100ml. 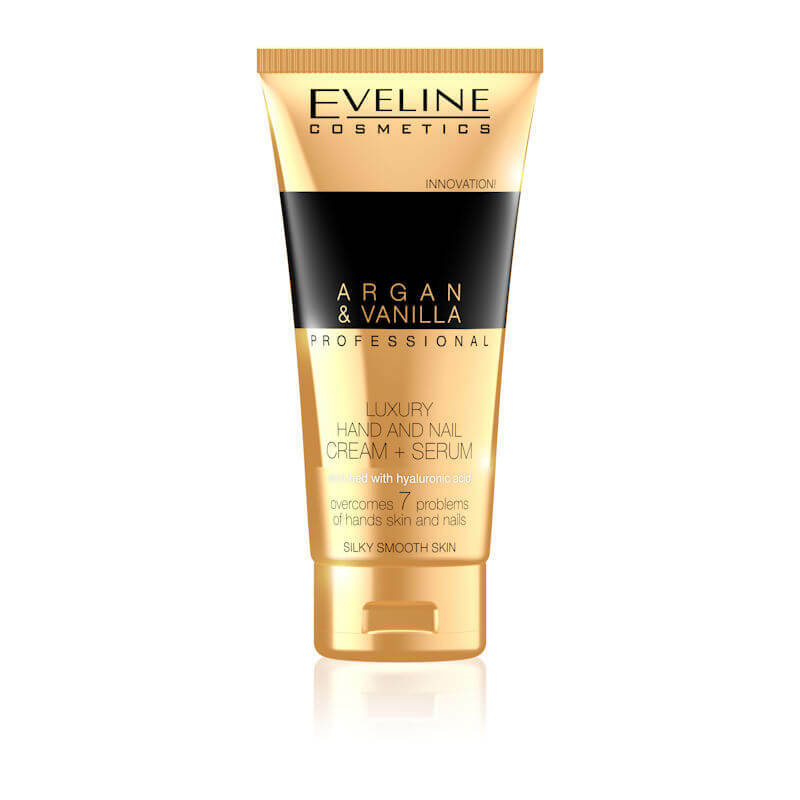 Eveline Cosmetics Argan & Vanilla Professional Luxury Hand & Nail Cream Serum 100ml. 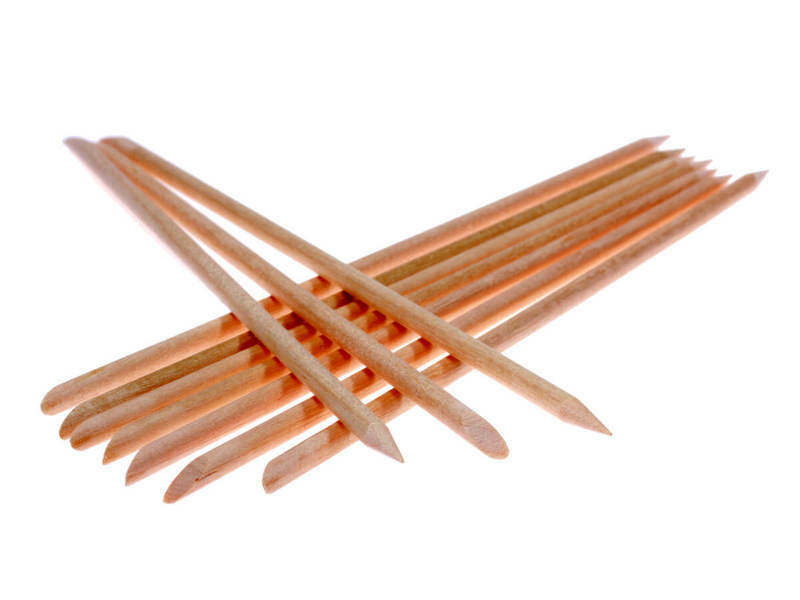 Mincer Pharma Vitamins Philosophy Strengthening Serum For Hands And Nails 30ml. 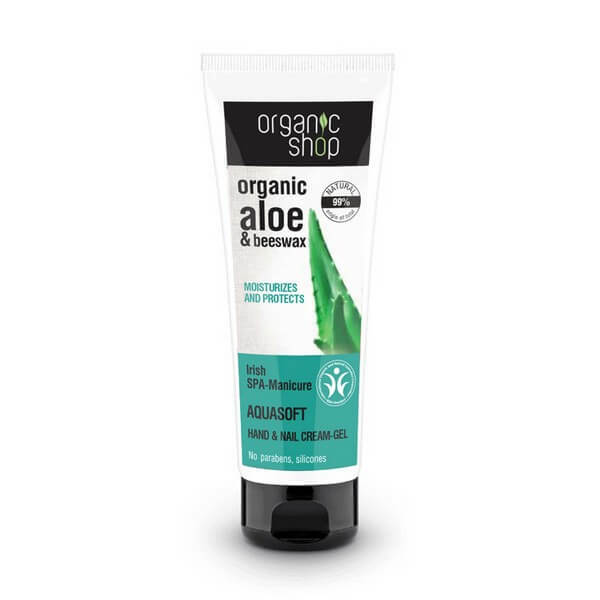 Organic Shop Hand And Nail Cream-Gel Irish Spa-Manicure 75ml. 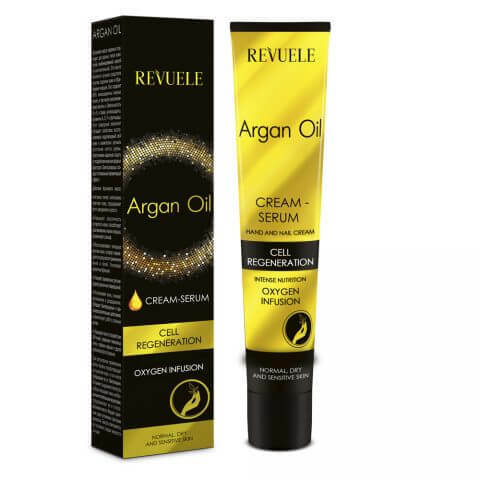 Revuele Argan Oil Hand & Nail Cream - Serum 50ml. 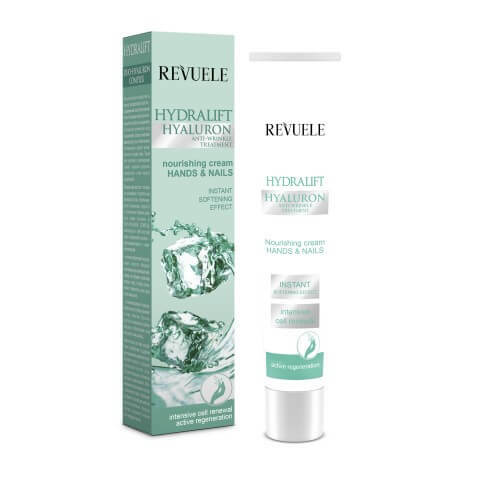 Revuele Hydralift Hands & Nails Nourishing Cream 50ml. 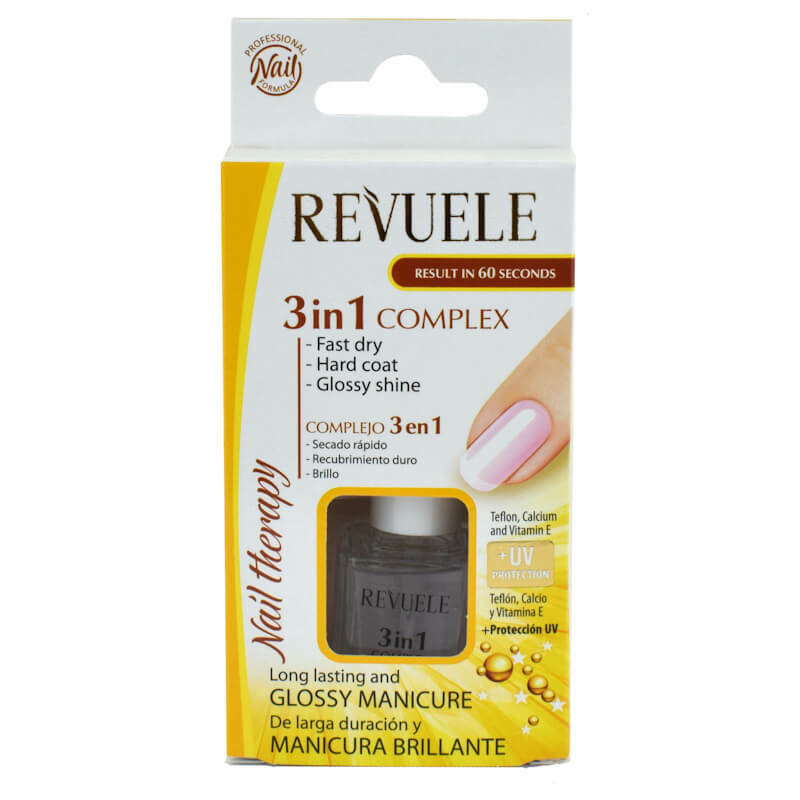 Revuele Nail Therapy 3in1 Fast Dry, Hard Coat & Glossy Shine 10ml. 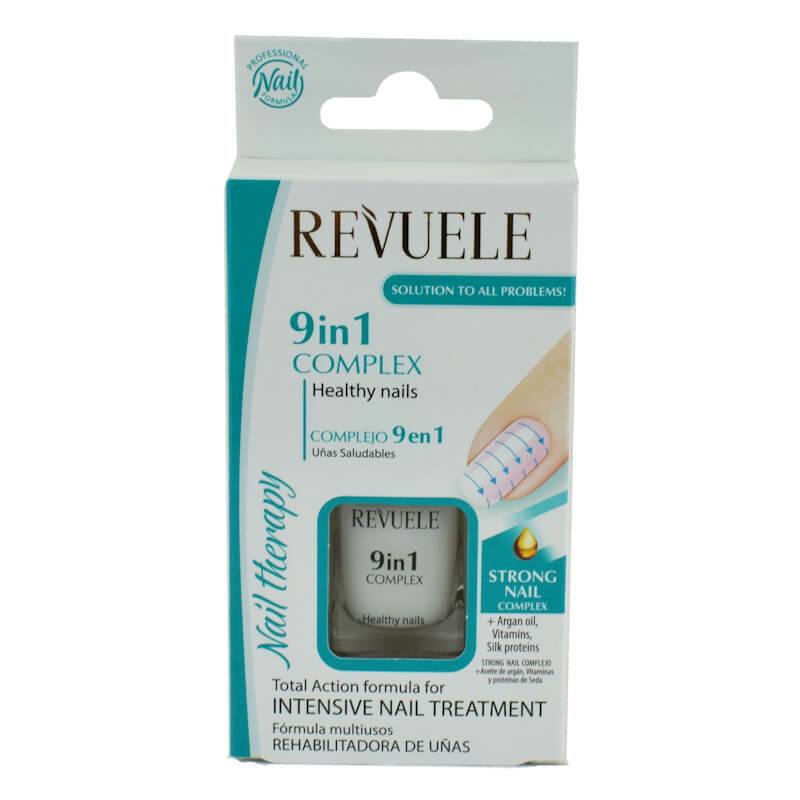 Revuele Nail Therapy 9 n1 Healthy Nails 10ml.